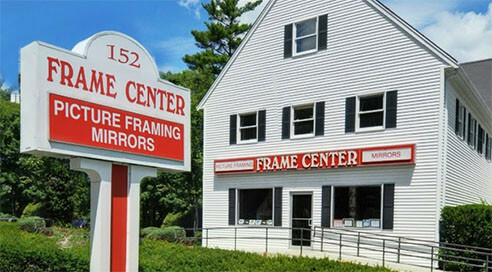 The Frame Center has been serving Boston's South Shore and surrounding areas since 1975. 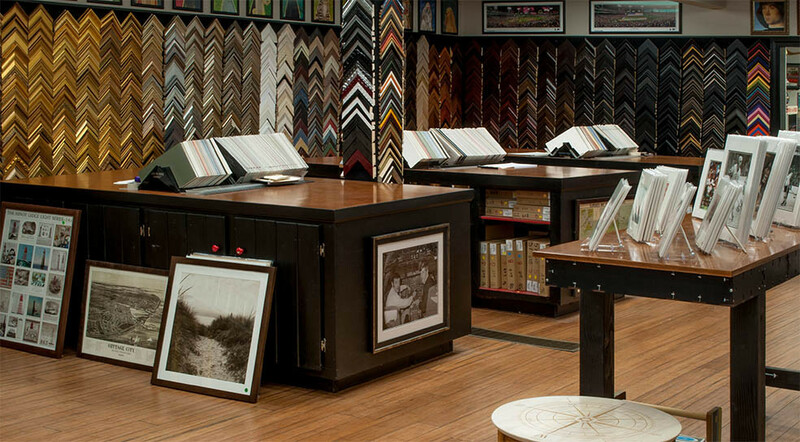 Custom Framing is our specialty. Our talented and experienced designers will help you select the perfect frame for your project and our expert craftsman will build it using the highest quality materials at an afforable price. 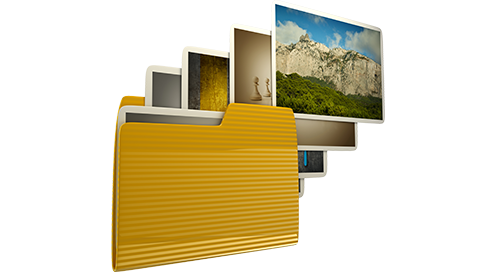 Bring your photographs out of the computer and into the real world. The Frame Center offer extensive photo printing and finishing capabilities. We handle everything from the simple 4" x 6" print to large format images printed on virtually any surface. Click on the icon to choose an image and begin the process. Browse our extensive collection of historic maps. 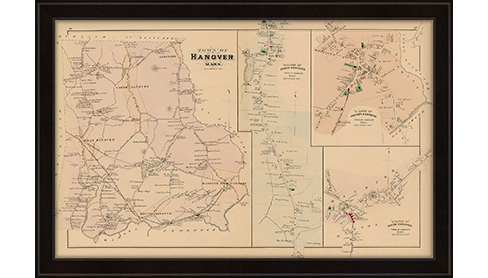 Focusing primarily on local areas including Boston, the South Shore, Cape Cod, and the Islands, these maps have been painstakingly digitalized with state of the art scanning technology and are offered for sale as archival reproductions. Available in a wide variety of sizes and media, a map is a timeless and versitile addition to any decor. 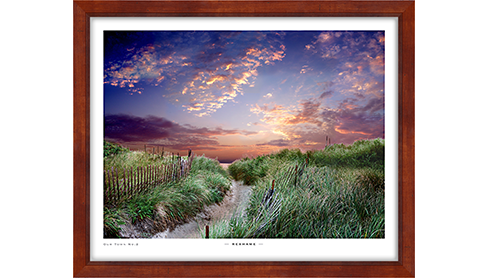 A unique collection of high quality prints available for purchase in a variety of sizes and mediums featuring the work of talented local photographers and artists. This selection of work is continuously expanding. Check back frequently to see the latest additions! Come visit us at our showrooms in Hanover and Norwood! Tue - Sat, 9:00 a.m. - 5:30 p.m.